UCDH works with the BA Internship Programme to place students in local businesses and organisations, where they provide useful services and gain work experience at the same time. Exploring ways to connect the 6000+ items in the Macmillan Brown’s Theatre and Concert Programme and Ephemera Collection to potential audiences, using digital technology. 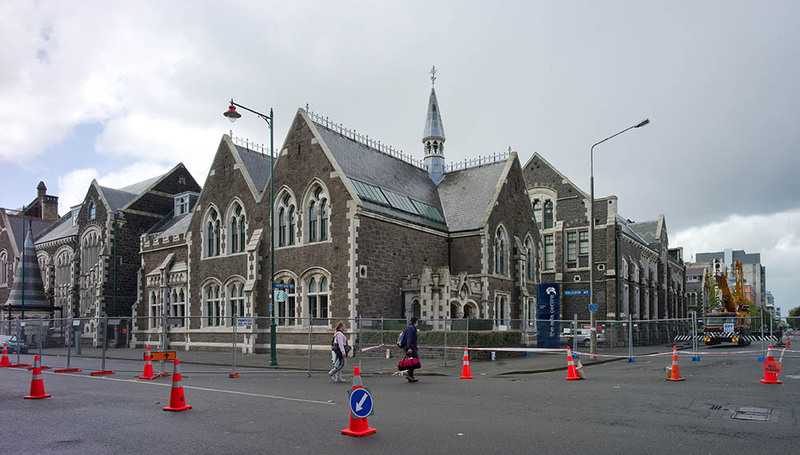 Working with the National Council of Women New Zealand (NCWNZ) and CIESMIC to document women’s experiences surrounding the Christchurch earthquake. Working with ECan to collect and prepare their organisational content for the CEISMIC digital archive. A collection was created in QuakeStudies so that the content could be made publicly available.